Street Fighter V: Arcade Edition is coming in January. Street Fighter 5 was released back in February 2016 and since then has been criticized for its lack of an arcade mode, and a story mode. The standard best of three versus mode was also missing. However that will change in a few months. 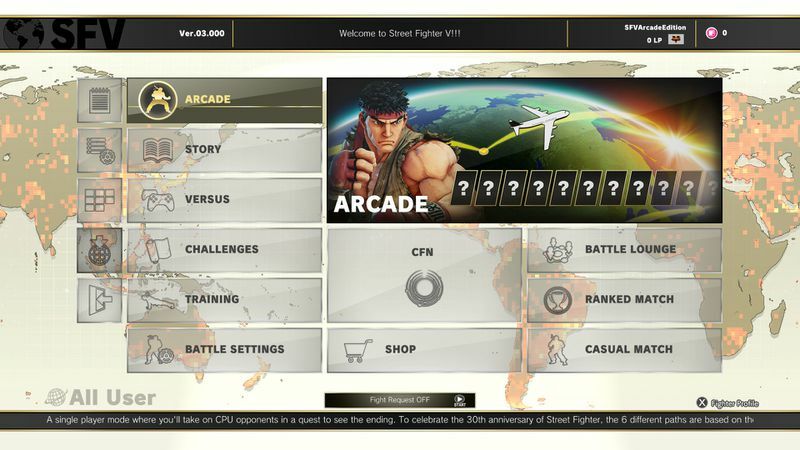 Arcade Mode will allow players to battle the CPU along six different paths which will in turn lead to different and unique endings based on the player’s performance. A new battle mode called the Extra Battle Mode will also be introduced. In this mode players take part in time based challenges in which they can utilize in game money to unlock bonus features like new outfits. To summarize, the update will include an arcade mode, new V trigger moves, a new user interface and DLC characters from Season 1 and Season 2 and a new Extra battle mode. 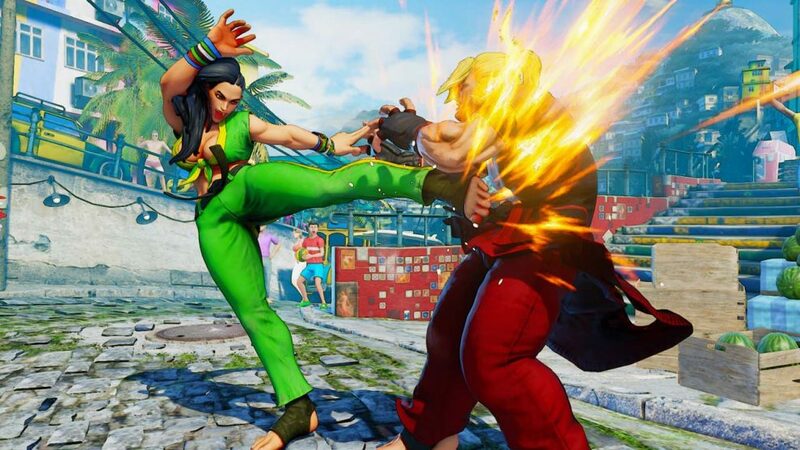 The Street Fighter 5: Arcade Edition will retail for $40 for both PS4 and Windows. Existing owners will get a free update albeit without the unlockable DLC characters.